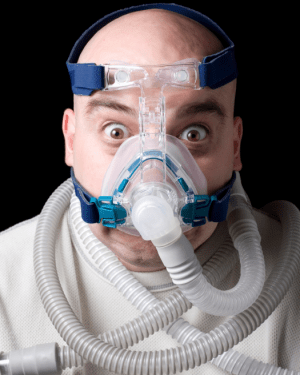 Replace your CPAP with a small, convenient mouthguard type device. Research has shown that for patients with mild to moderate Sleep Apnea an oral appliance can be as effective as CPAP therapy. Patients who have failed treatment with behavioral measures such as weight loss or sleep position change. This small plastic device fits in the mouth during sleep like a sports mouthguard or orthodontic retainer. Oral appliances help prevent the collapse of the tongue and soft tissues in the back of the throat, keeping the airway open during sleep and promoting adequate air intake. Oral appliances may be used alone or in combination with other treatments for sleep-related breathing disorders, such as weight management, surgery or CPAP.